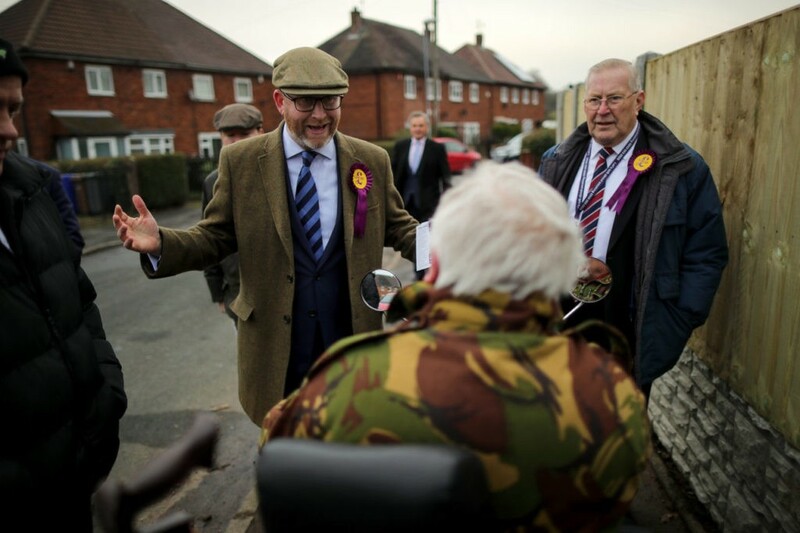 A poll has revealed UKIP is pulling ahead in the race to win the Stoke-on-Trent by-election, looking set to unseat Labour there for the first time since the 1950s and land their leader in Parliament. The survey, conducted by Labour Leave, gave UKIP a ten point lead over the Labour Party, sitting at 35 per cent over their 25 per cent. The Tories commanded just 10 per cent of the vote. The shock result comes as a senior Conservative MP claimed his party would not be seriously contesting the seat, as they believe UKIP will win it. Around 70 per cent of the Labour city voted to leave the European Union (EU), leading to UKIP leader Paul Nuttall – who was selected to stand in the seat this weekend – branding the area “the Brexit capital of the UK”. “The Labour party must pick a staunch Brexiteer for their candidate selection in Stoke-on-Trent or risk the humiliation of losing the by-election to the resurgence of Nuttall’s UKIP”, warns Labour’s Brexit support faction who commissioned the poll. Labour is yet to announce its candidate, but all four of the councillors included on their short list have questioned or declared their opposition to Brexit on social media. According to the poll, 81 per cent of voters in the constituency who indicated they would vote UKIP have previously voted for Labour. “The Labour party risks potentially losing more votes to UKIP than they possibly could gain from the Conservatives and Lib Dems put together, therefore must pick a Brexiteer candidate to nullify this threat”, Labour Leave adds. Meanwhile, a senior Tory MP told the Huffington Post the party considers it “inconceivable” they will take the Stoke seat, and will focusing on the Copeland by-election in Cumbria happening on the same day. “It’s natural to concentrate on areas you can win. We won’t win Stoke,” the unnamed source said. The Labour Leave poll also revealed the NHS could play a crucial role in the race, and it is the key issue for 17 per cent of Leave voters and 51 per cent of Remainers. Some Labour campaigners and the “anti-racist” Hope Not Hate group, who are campaigning in the area, have been falsely claiming UKIP will privatise the NHS. However, Mr. Nuttall has insisted this is a “lie” and his party will commit more money to the NHS. 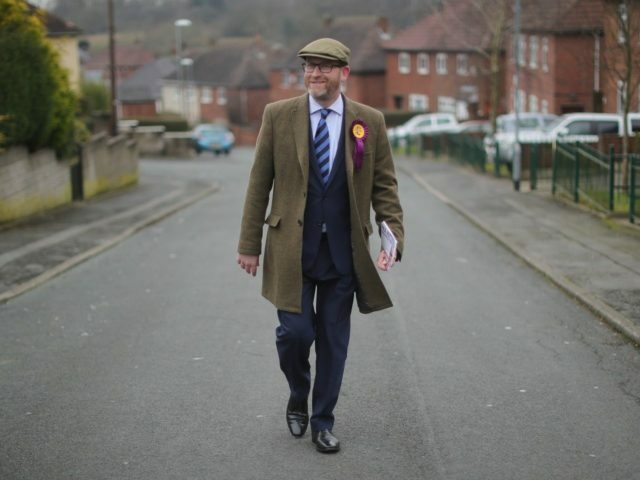 Announcing his candidacy, Mr. Nuttall also attacked Labour as middle class and out of touch, and said he felt “right at home” in Stoke-on-Trent as he understood the “working-class communities of the Midlands and the North”.